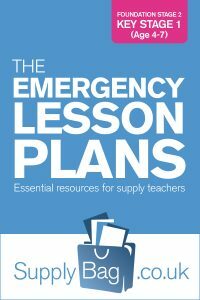 NQT thinking about doing supply work? 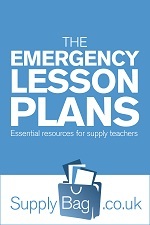 These emergency lesson plans for Year 1 and Year 2 History are only to be used by supply teachers who are faced with no planning or easily accessible resources. Create a timeline of the school day. Create a timeline of their lives. Brainstorm words and phrases that they can use to find out about the past. Write some questions to ask someone about their lives. Investigate how they could find out about the past – what resources could they use? Who could they ask? Using books from the library find out people/events from the past. 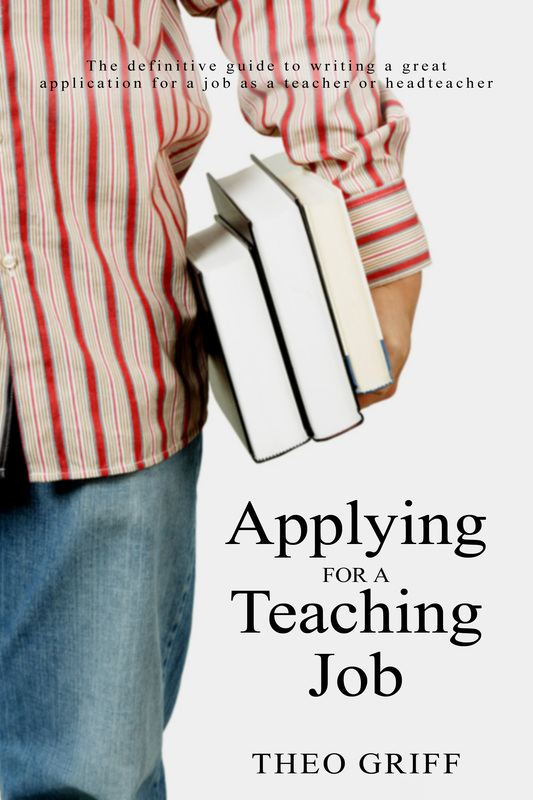 Applying for a teaching job?